What Are Your Favorite Cheap Bluetooth Earbuds? 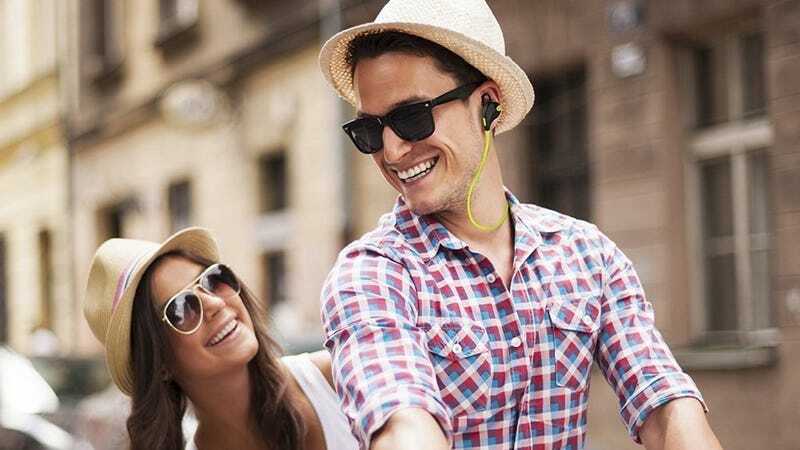 About a year ago, a tidal wave of sub-$30 Bluetooth earbuds hit the market seemingly all at once, and shockingly, some of them are actually pretty decent. With so many options out there though, we want to find your favorites. As always, review the rules below, and then sound off in the comments. 4) All nominations should cost less than $50.